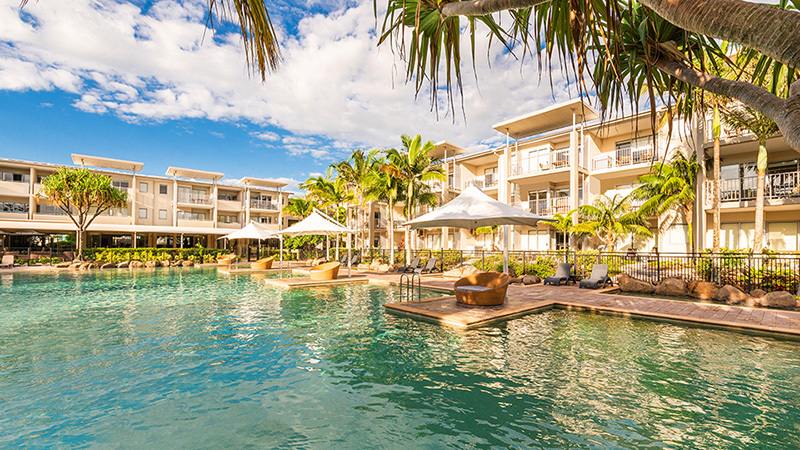 Discover the ultimate in beach holiday Kingscliff accommodation at Peppers Salt Resort & Spa where the seaside-village charm of Northern New South Wales combines with all the luxuries you would expect from one of Australia's leading resorts. As part of the Salt lifestyle development at Kingscliff, Peppers Salt Resort & Spa is a destination within itself boasting first class facilities and services perfect for a weekend escape with a loved one, friends or the entire family. 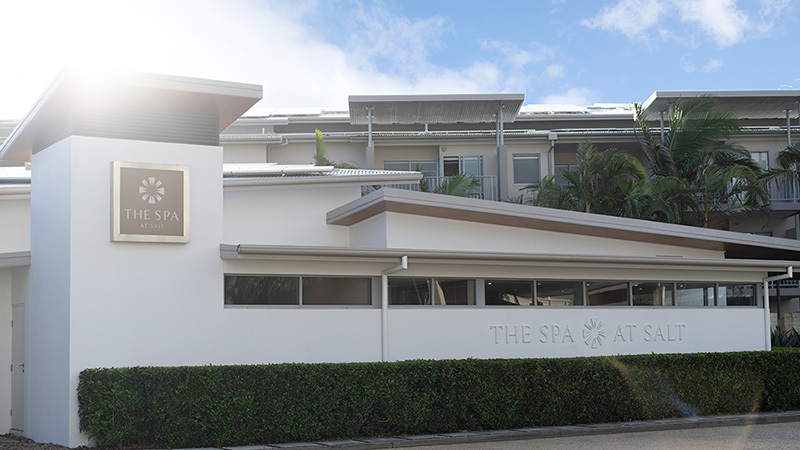 Located 15 minutes south of the Gold Coast Airport and 30 minutes' drive from Byron Bay, Peppers Salt Resort & Spa offers beautifully decorated, hotel rooms and self-contained one, two and three bedroom spa suites, just metres from Salt Beach. Choose to laze the days away by our selection of resort and lagoon style pools or venture down to the Kingscliff Beach to feel the sand between your feet and breathe in the salt air. Alternatively treat yourself to a massage at the onsite day spa, The Spa at Salt or hire a bike and explore the beautiful surrounds of our resort at your own pace. 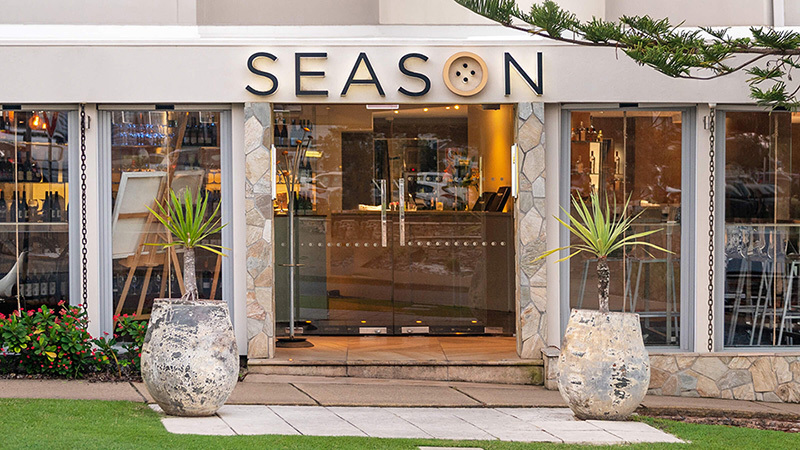 Treat yourself to the culinary delights featured on the gourmet menu of our signature onsite Season Restaurant or explore the dining options at Salt Village only a short stroll away. 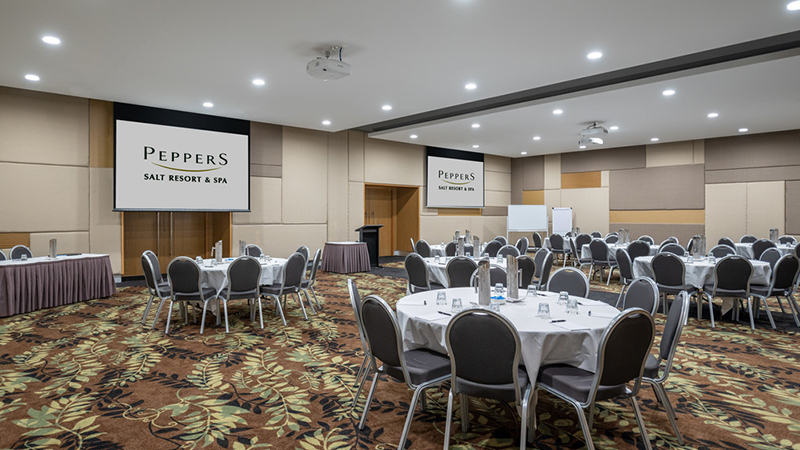 Peppers Salt Resort & Spa is the ideal base to explore the Northern Coast of New South Wales, the surrounding Tweed Valley and nearby Gold Coast Hinterland. There are a whole host of activities, attractions and day trips to enjoy ranging from surfing, swimming, bushwalking through World Heritage-listed National Parks and exploring quaint villages.